So, you’ve been looking for a fly that Pink Salmon would like to eat. 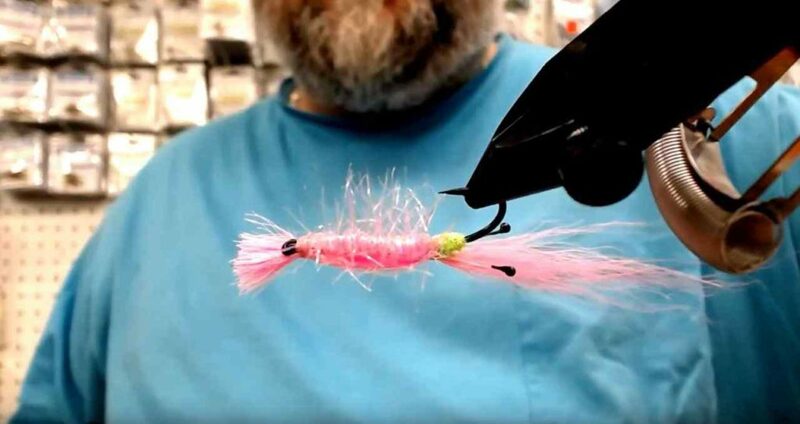 Look no further than the Hit and Run Pink Salmon Fly Variant. 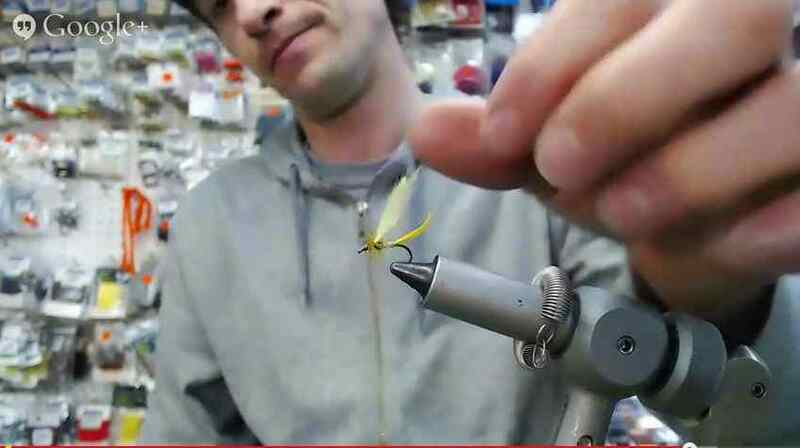 This realistic shrimp pattern is very easy to tie, yet yields Pink Salmon like no ones business. You’ll have everyone around you wondering what you are using. When fly fishing this pink salmon pattern, you will need a sinking fly line preferably a sink tip line with a sink rate of 3.5″ – 4″ per second. Shorten your leader length to 6′, cast slightly upstream to allow your fly to get down. Once your fly line straitens out strip the Hit and Run Pink Salmon Fly Variant in with a very short quick strip. A stripping length of between 4″ – 6″ and pause between strips to allow the fly to stay near the bottom. Hopefully this will help you catch a few beautiful Chrome Pink Salmon while fly fishing this year. Enjoy the Video!